© patricia maurice. All rights reserved. We stumbled upon these ruins of a Kasbah while trekking near Quarzazate, Morocco, in October 2018. 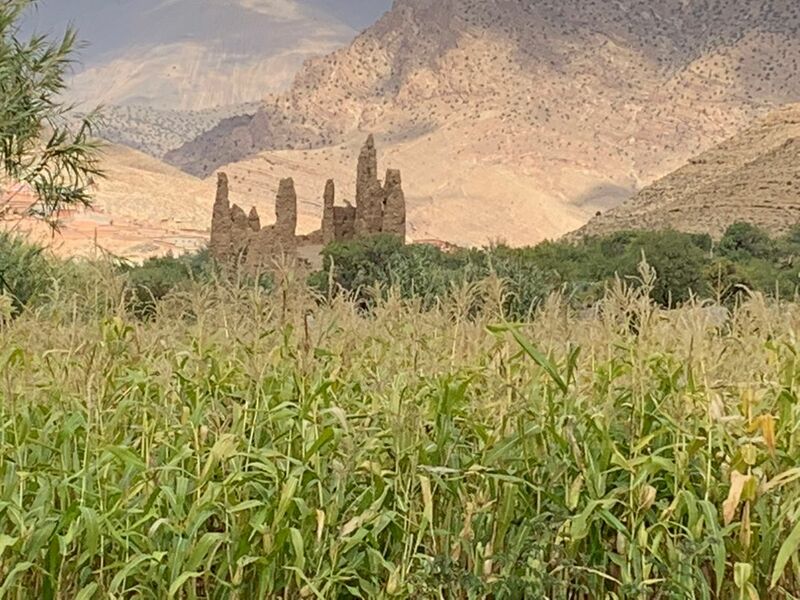 The contrast between the field of corn, ready to harvest, and the ancient ruins framed by arid hills provided a wonderful metaphor for the circle of life and the timelessness of the Moroccan countryside. 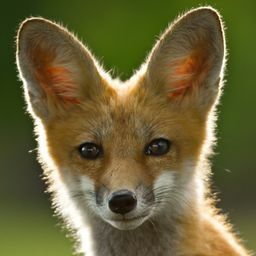 Date Uploaded: Nov. 28, 2018, 5:57 p.m.